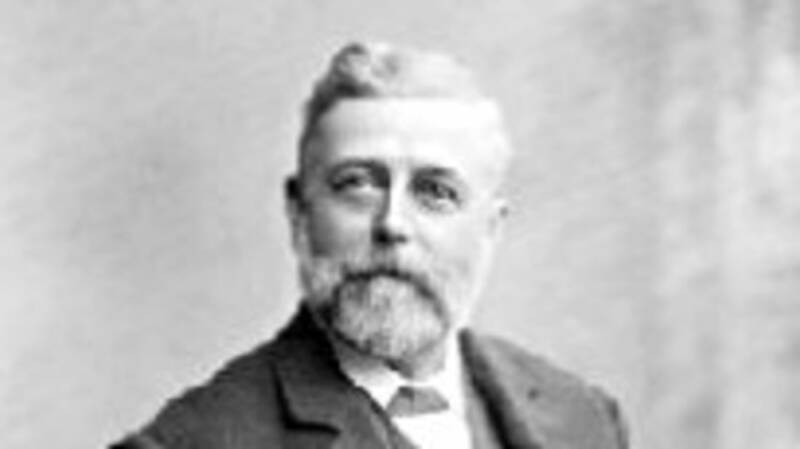 One of the most popular sanitation-related misconceptions out there is that an Englishman named Thomas Crapper invented the flush toilet. It isn't true. In fact, early versions of flush toilet sanitation systems have been discovered as far back as the 26th century BC: cities in the Indus Valley Civilization, located in modern-day Pakistan, had toilets in many households. They came into widespread use in Europe during the 19th century, partly in response to the increasing stink pervading the city of London -- horse droppings, overflowing cesspits and garbage clogged the streets. There was also a misguided theory of disease transmission -- the "miasma theory" -- which held that inhaling bad smells led to sickness, so redirecting them into a flush toilet seemed like a grand idea. By the mid-1860s, a comprehensive sewer system had been introduced in London, where Crapper was a practicing plumber. In a way, he just happened to be in the right profession at the right place at the right time -- and it helped that he was a clever fellow, to boot. He may not have invented the toilet itself, but he pioneered many improvements to it, such as the ballcock (sure, laugh it up) -- the fill valve mechanism which prevents tank overflow. You know what I'm talking about; everybody's got a ballcock. His company went on to great success, even outfitting the homes and palaces of royalty with lavatories. Interested tourists can check out the manhole covers near Westminster Abbey, emblazoned with his own logo: "T. Crapper & Co. Sanitary Engineers." (Even then they had euphemisms for their business.) He eventually passed the company on to his son, George, and in 1966 the company was sold to a non-Crapper and quickly went into liquidation. A nostalgic entrepreneur named Simon Kirby acquired the rights to make authentic period reproductions of Crapper-ware in 1998 -- and can be ordered here!